How To Deal With Insulation Problem In Your House? 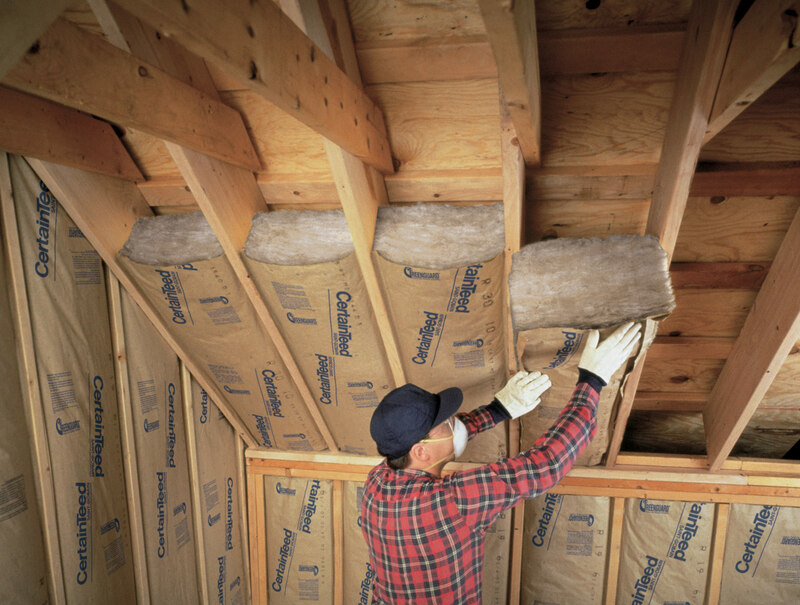 Insulation is among the most important things to make your house more efficient. It is estimated that you may fork out hundreds of dollars of extra costs for energy bills, if the insulation system in your house is poorly installed or already badly degraded. There are areas where insulation is requires, such as the loft, windows, doors, basement and others. Without enough insulation, it is possible that your house leaks away so much heat energy that you need to pay to acquire. In houses with poor insulation system, people will need to run their heating system longer to keep they indoor areas warm, but unfortunately, this will only cause them to use more fuel and pay more energy bills. Bad insulation isn’t only bad our wallet, but also bad for environment. The production of energy often produces waste and pollution, which will be released into the environment. It is something that contribute to climate change and increased toxicity in our living spaces. It means that we need to everything we can to protect the environment and save money in our wallet. So, there’s no better time than now to consider whether we already proper insulation system in place. There are many ways to ensure that our property will be able to run more efficiently. As an example, the cavity wall insulation should allow us to keep much of the heat inside and this will contribute to net reduction on energy bills. We may add non heat conducting material between these walls, that can provide better insulation than air. A good insulation system should also help us to prevent the condensation buildup, which can cause significant water damage in the long run. Also, a good insulation can provide us a way to reduce noise insulation, especially if we are living near busy roads. If your house is an old property that is built nearly a hundred of years ago, it is possible that you have solid walls, instead of cavity walls. Solid wall can be covered with insulation material that can make it non-heat conducting. The insulation may need to be used on both sides of the solid wall, so we will have enhanced insulation around our house. Loft insulation is another thing that you need to consider if you want to have proper heat efficiency around the house. Insulating the floor could provide you with added efficiency inside the house and you will save a significant amount of energy bills. You may also consider using double glazing that makes a huge difference to your energy bills. We should have enough skill to find any gap in our house. It is important to be aware that installing insulation on the floor, loft and wall can be a huge job. It would be worthwhile to seek the service of experienced and qualified tradesmen in your area. It is also important that you have set aside a proper budget, so you will know that the project will be completed properly and you don’t need to worry about anything wrong that can happen in your house. If the task is minor enough, you should be able to tackle it yourself.